← How to teach poetry when your students struggle with reading! 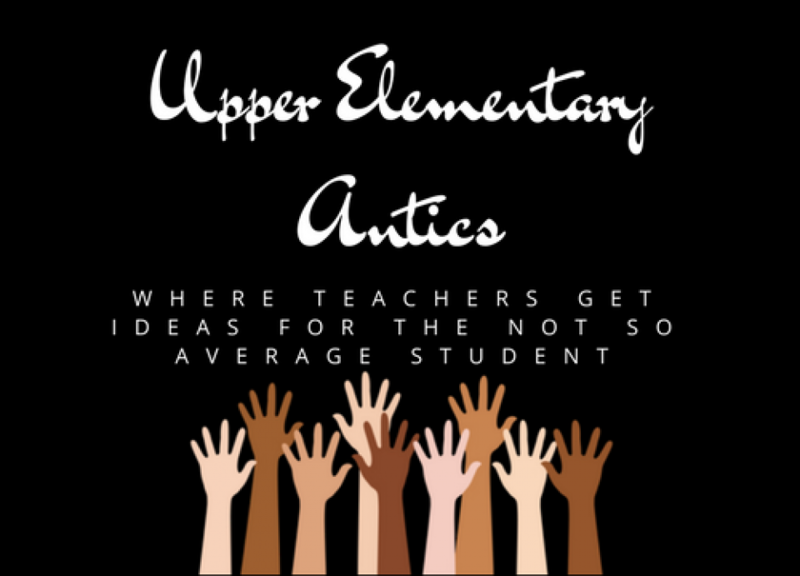 It has been a while since I last posted and spoke with you all and I miss being able to share what has been going on with the Upper Elementary Antics😎! So I am adding a slideshow so you can see what my year has been like so far. Posted on March 7, 2018 by upperelementaryantics	• Bookmark the permalink.